This page contains various resources for our volunteers. It includes links to online training courses, recommended reading, career development advice, and more. All resources are provided by third parties and links will take you to other websites. 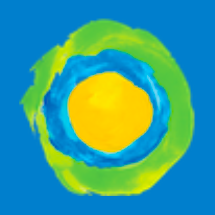 A series of introductory resources on Children’s Rights and the UN Convention on the Rights of the Child, from CRIN, the Child’s Rights International Network. 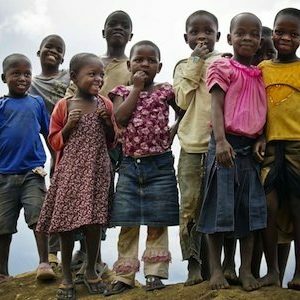 A free online course from the University of Geneva, providing an overview of the most important features of children’s human rights. You will need to register for a free account with Coursera. 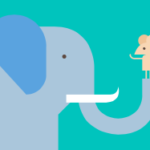 A free online course from UNICEF, providing an understanding of child rights and a child rights approach and introducing you to UNICEF’s mandate as it relates to child rights. You will need to register for a free account with the Agora e-learning platform. 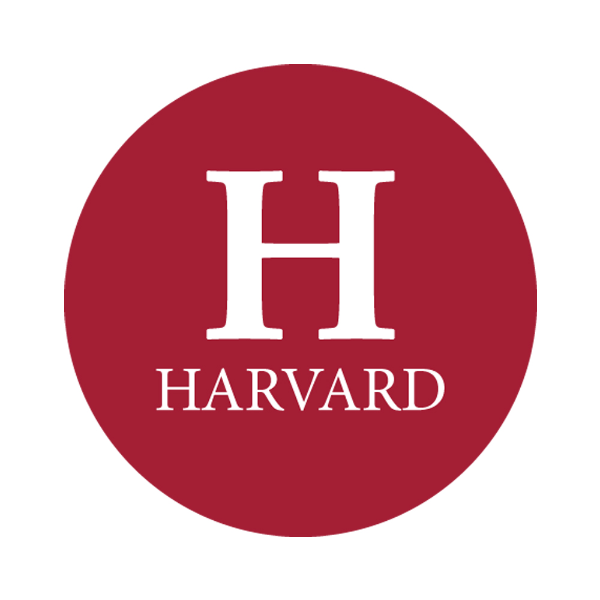 A free 14 week online course from Harvard, where you can learn how to protect children from violence, exploitation, and neglect through law, policy, and practice in a human rights framework. 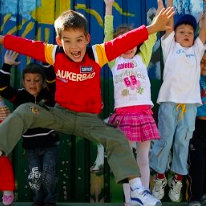 Find out more about the UN Convention on the Rights of the Child, an international human rights treaty, signed by almost every country in the world, which sets out the human rights of children. 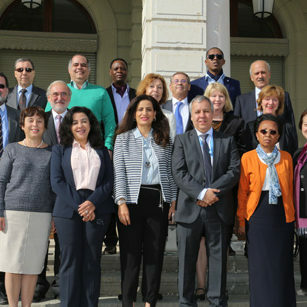 Find out more about the Committee on the Rights of the Child, the UN body that monitors implementation of the Convention on the Rights of the Child by countries around the world. 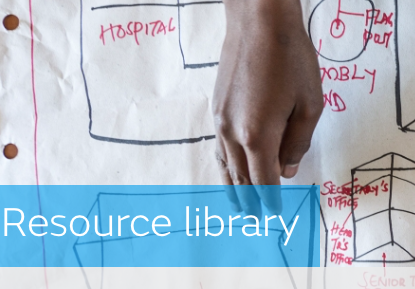 A free-to-use online library containing the largest collection of street children related research, reports and articles, brought to you by the Consortium for Street Children. This short course describes the work of UNICEF in the field of Child Protection. In this course, you will explore the goals, programmes, challenges and achievements of child protection work. You will need to register for free on the Agora e-learning platform. This resource library contains documents and publications collated by Keeping Children Safe on issues of child safeguarding. All resources are free to download or read online. Knowhow Nonprofit, from the NCVO, offers advice and support for voluntary organisations, including a range of resources and training opportunities. This website from the NCVO provides a simple introduction to how UK registered charities are run and how you can help them make a difference to the causes you care about. 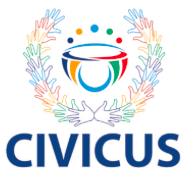 CIVICUS is a global alliance of civil society organisations and activists dedicated to strengthening citizen action and civil society throughout the world. They have a variety of online resources and toolkits, covering a wide range of topics. 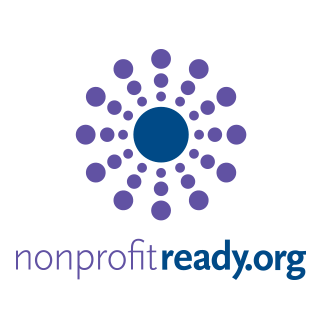 Nonprofit Ready provides free online training to help nonprofit and social sector professionals deliver on their missions. 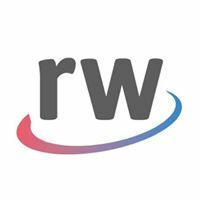 ReliefWeb is the leading humanitarian information source on global crises and disasters, provided by the UN Office for the Coordination of Humanitarian Affairs (OCHA). It is also a excellent platform for searching international jobs and training opportunities in the development and humanitarian sector. Impactpool is a career platform devoted to provide the best possible support to people who want to pursue a career within mission-driven organisations. 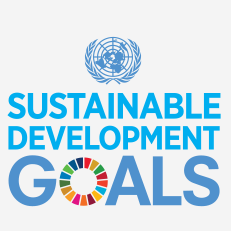 It provides job listings for the development and humanitarian sectors, as well as a range of career development resources. 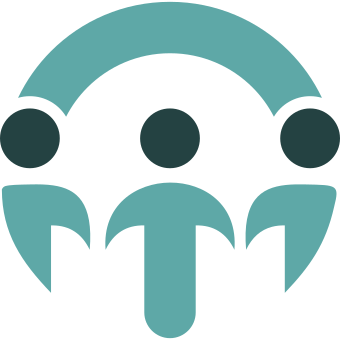 With more than 120,000 organizations and 1.4 million monthly visitors to the English, and Spanish (idealistas.org) sites, Idealist helps people move from intention to action all over the world. Explore UNICEF’s work in Peru. Explore the UN Development Agency’s work in Peru. A free online course from Stanford University focussing on women’s health and human rights issues from infancy through old age, including information about positive interventions relating to those issues.